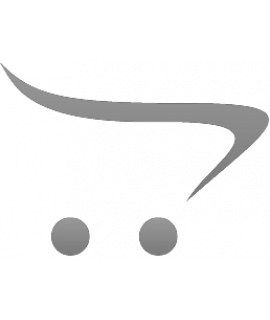 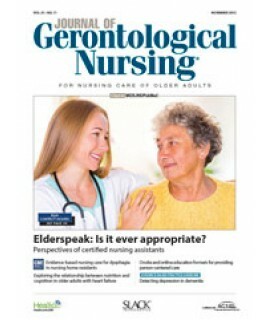 Nursing Journals - Philippine distributor of magazines, books, journals, etc. 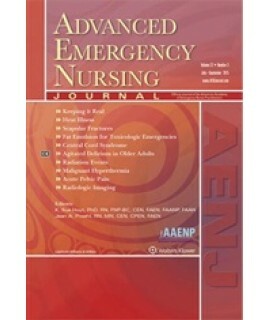 Advanced Emergency Nursing Journal is a peer-reviewed journal designed to meet the needs of advanc.. 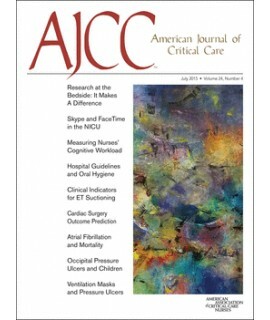 The American Journal of Critical Care is the premier source for evidence-based critical care practic.. 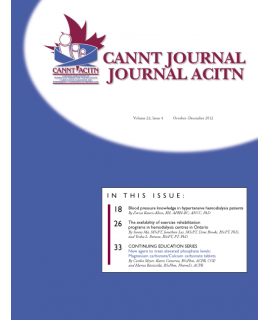 The Canadian Operating Room Nursing Journal (CORNJ) is the official peer-reviewed publication of the.. 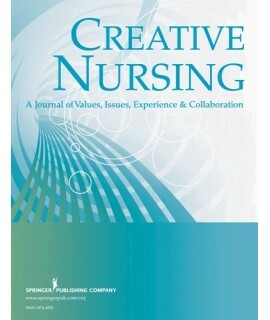 The official publication of the Canadian Association of Nephrology Nurses and Technologists.The CANN..
Creative Nursing is an issue focused journal, unique in its recognition of the values inherent in th..
For critical care nursing professionals. 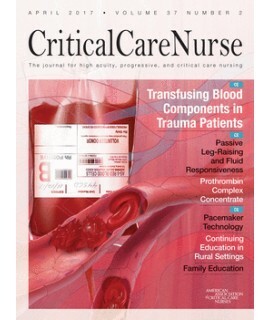 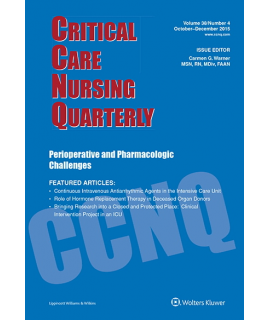 Covers the latest advances in critical care, the newest cli..
Critical Care Nursing Quarterly is a topical journal with a long-standing track record of excellence.. 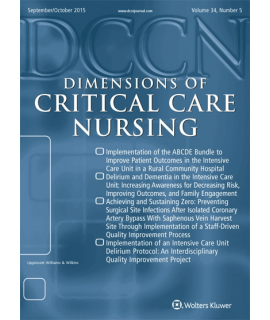 The primary purpose of Dimensions of Critical Care Nursing™ is to provide nurses with accurate, curr..
Access to the best research related to nursingEvidence-Based Nursing is a quarterly journal designed.. 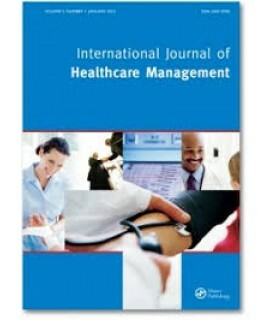 The International Journal of Healthcare Management serves all those directly involved in, or conce.. 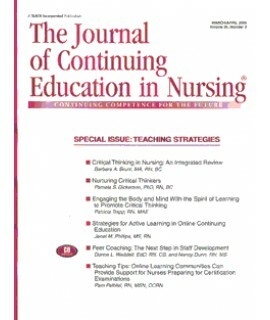 The Journal of Continuing Education in Nursing: Continuing Competence for the Future is a monthly jo.. 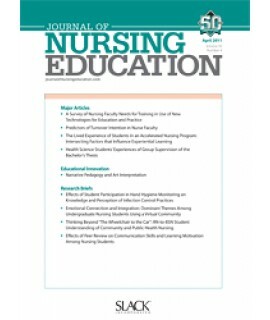 The Journal of Nursing Education provides a forum for peer-reviewed original articles and new ideas .. 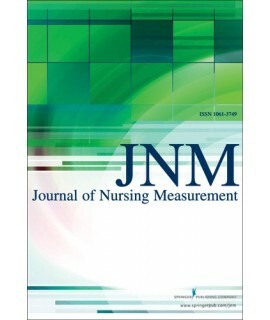 This is the only journal that specifically addresses instrumentation in nursing.The Journal of Nursi..